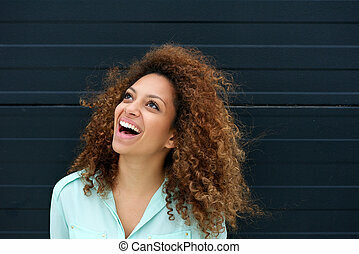 Beautiful young woman laughing outdoors. 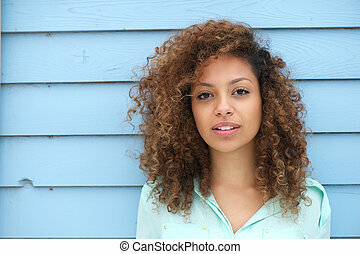 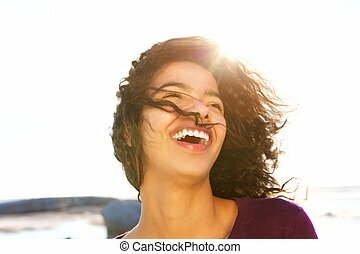 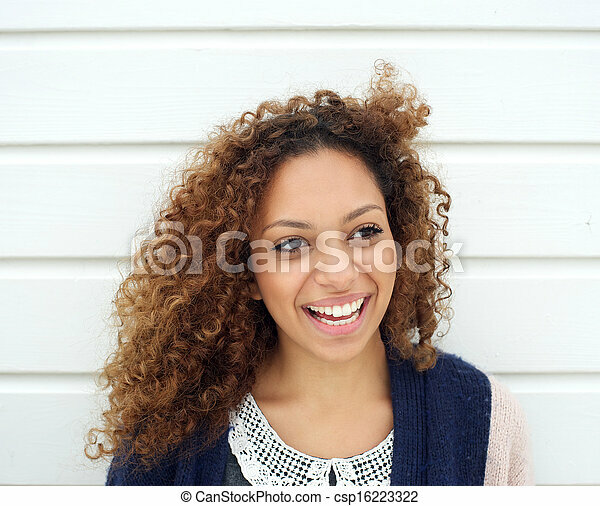 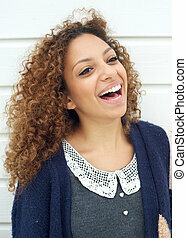 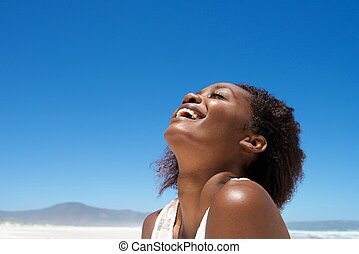 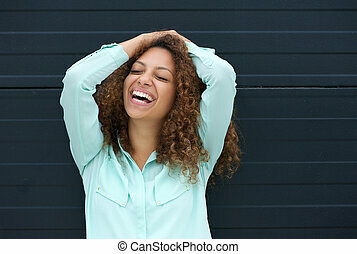 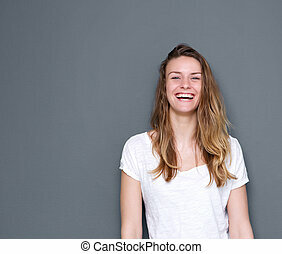 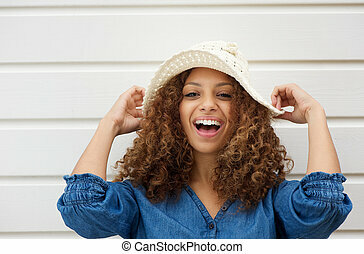 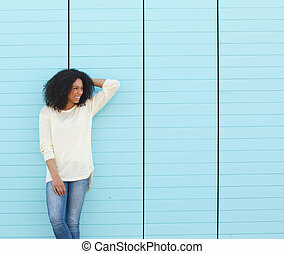 Portrait of a beautiful young woman laughing outdoors. 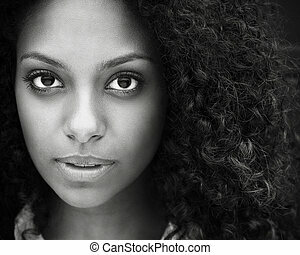 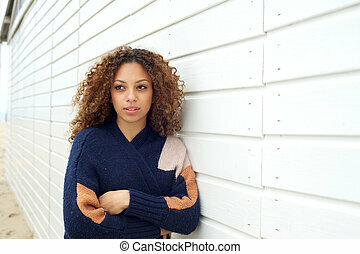 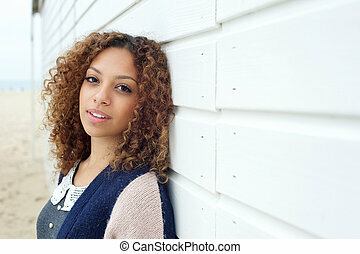 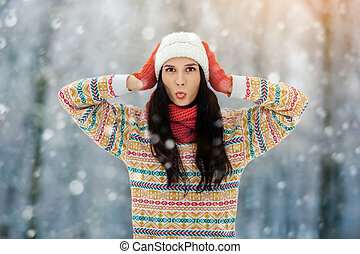 Winter young woman portrait. 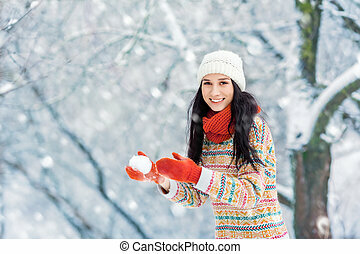 Beauty Joyful Model Girl raising hands, spinning and laughing, having fun in winter park. 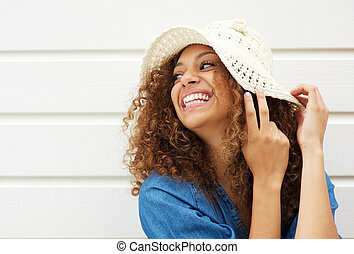 Beautiful young woman laughing outdoors. 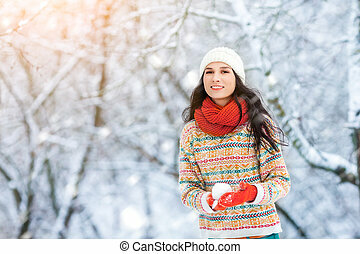 Enjoying nature, wintertime. 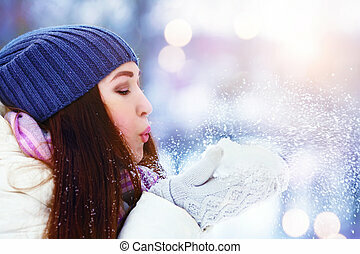 Winter girl blowing snow. 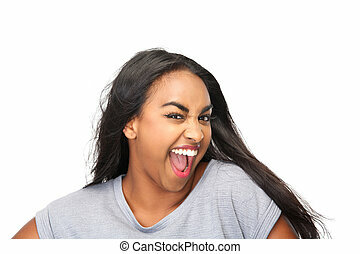 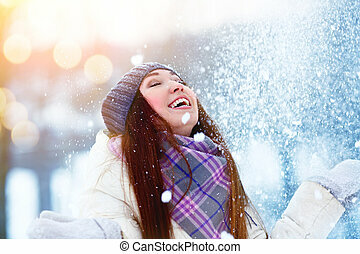 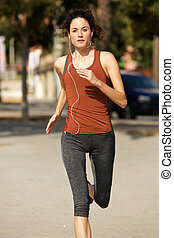 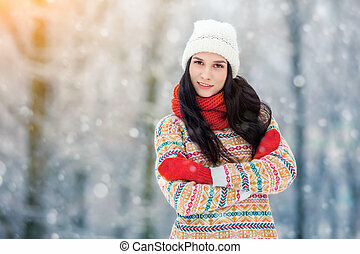 Beauty Joyful Teenage Model Girl having fun in winter park. 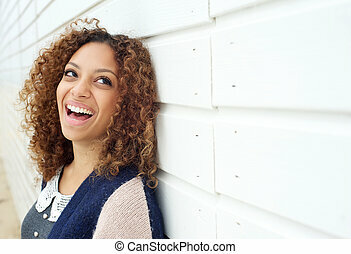 Beautiful young woman laughing outdoors. 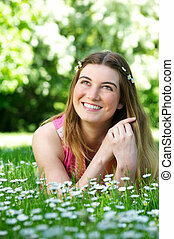 Enjoying nature. 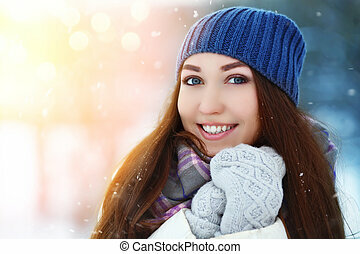 Winter young woman portrait. 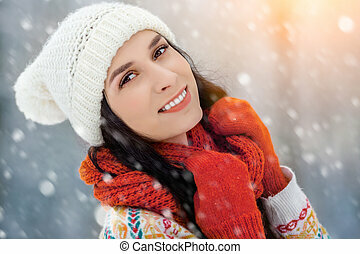 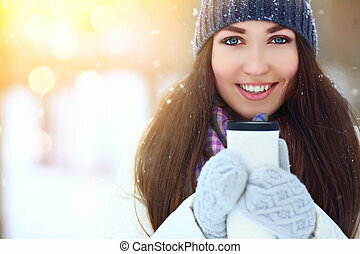 Beauty Joyful Model Girl holding thermocup and smiling, having fun in winter park. 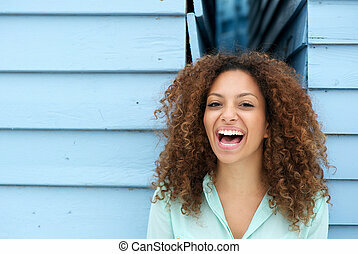 Beautiful young woman laughing outdoors. 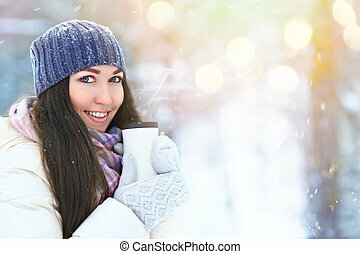 Enjoying nature, wintertime.